While we don't normally post on the weekend, when we saw this alert come across our desks we thought it was too good to pass up. 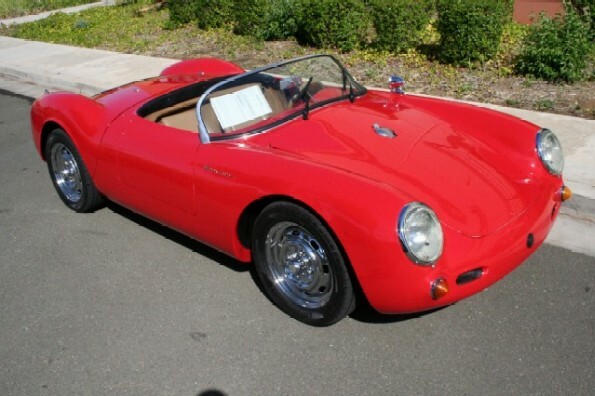 How often do you see a 1955 Porsche Spyder 550 for sale, especially an electric one? Powered by an electric motor with a 4-speed manual transmission. Up to 50 miles on one charge. Leather interior, with optional soft-top and side windows. We called SpecialtySales and spoke with a salesperson for more information but were unable to get additional details other than what is listed on the web-site. When was the replica built? What type of electric motor is in it? 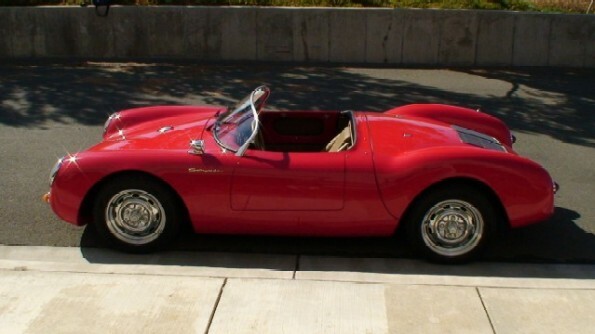 Was it a conversion or was it originally built with an electric motor in mind? What are the performance specifications of the car? Top speed? Acceleration? etc. 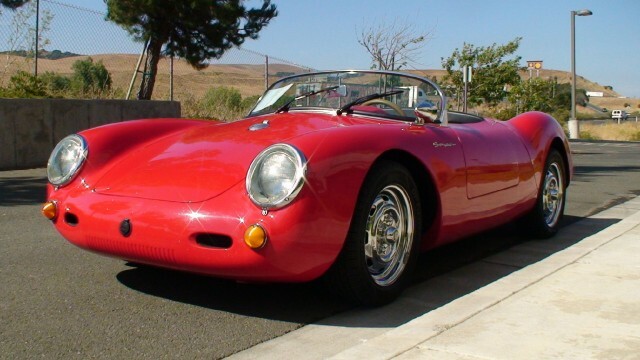 According to the salesperson we spoke with the Porsche replica is actually on consignment from a local customer, so there is still a chance they may get back to us with the information we requested. If so, we'll update the post with those details. While the pictures on the web-site show the car to be in above average cosmetic condition, we have to wonder about the advertised range of the vehicle; 50 miles? With that kind of range, or lack there of, you would have to plan your trip(s) very carefully. Let's hope the seller throws in an extra long extension cord to help things along.